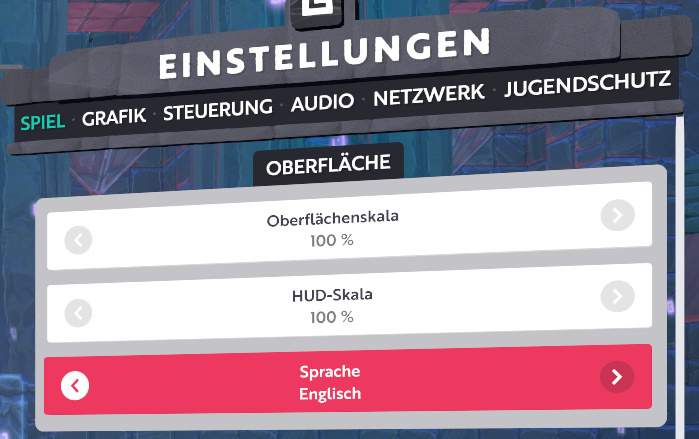 My game (loaded via Steam) has installed with German language. As almost all helping docs (crafting, forums) are in English, I would like to switch Boundless to English. I could not locate any setting in the game or in Steam for this game, and a search here in the forum did not provide information ("searched “language setting”). How can I achieve a switch? 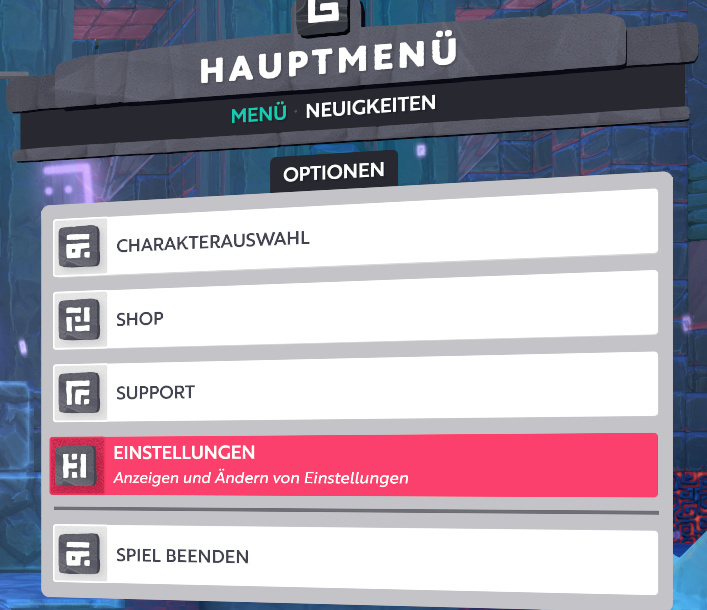 Press the Esc key to open the Main Menu shown in the first screenshot and select the highlighted option in red. Then change the option to the one shown in the second screenshot as highlighted in red. Then Press Esc and select the green option to change the language and quit the game. It should load up in English once you restart the game. I am really thankful. I had seen that setting but simply believed that “automatic” was it…and that I had to do something different outside of the game. Now I have English and all is fine! You made my days, Sir.